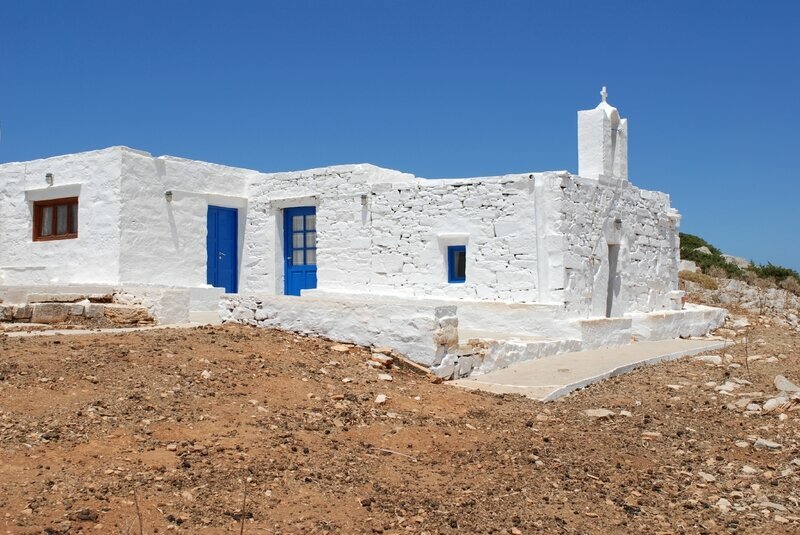 Glossa is another place behind Ayios Nikita with very little possibility to go there. 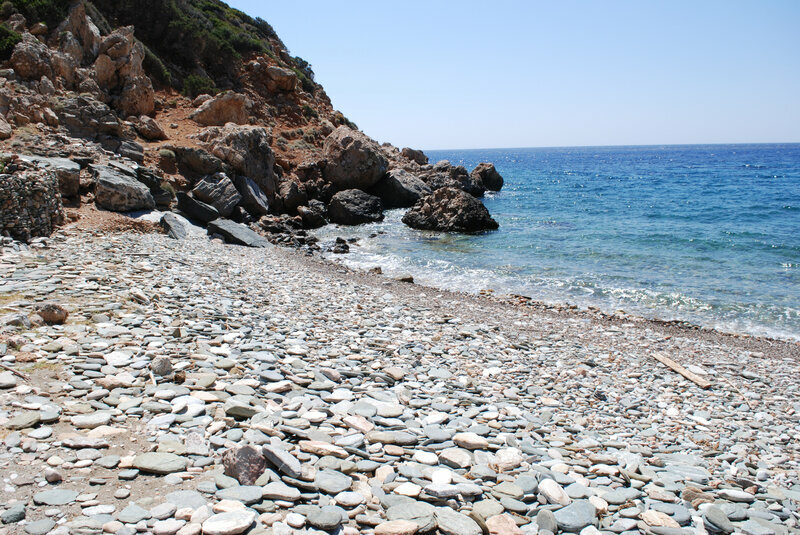 Again, I have tried last year to reach this small pebbles beach without success despite I have found a quite invisible path at the conjunction of both footpath coming by different direction from the asphalted road between Troulaki and Apollonia. Two options certainly: as I did, from the right side of the slope that directly goes down to the beach, with a quite dangerous descent between 200 and 100 meters altitude, with screes and big hole in the river bed (if I can name that a river, more less an old waterfall, anyway…). However, if I cross this river, climb again on the left side, the declivity might be less hence. Therefore, a next try shall apply in 2018! Photos, as usual, on the folder “Glossa”.